We introduced this pattern at the DKC Knitter’s Frolic last weekend and now we are making it available for everyone! 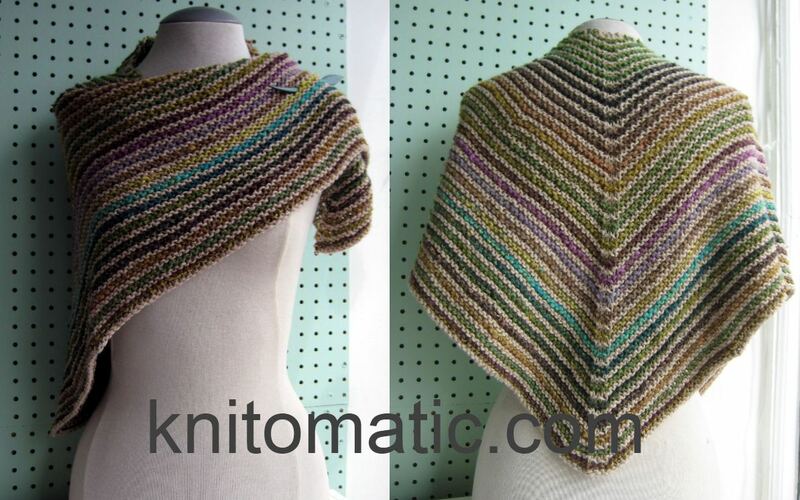 It’s a quick & satisfying little spring knit, and only uses 2 skeins of yarn: 1 Noro Taiyo and 1 Berroco Remix. To see the projects go to the Ravelry Page, or download it directly from our website. 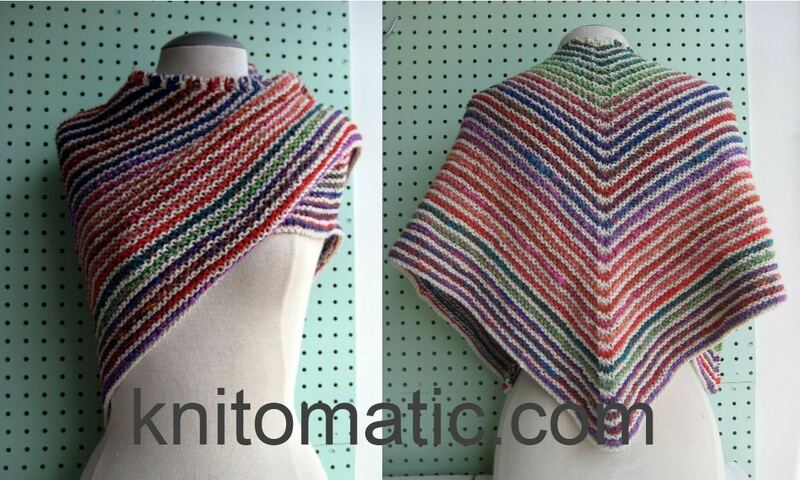 This entry was posted in berroco, Free Patterns, kit, knitomatic free patterns, noro, shawl on May 2, 2012 by Knit-O-Matic.